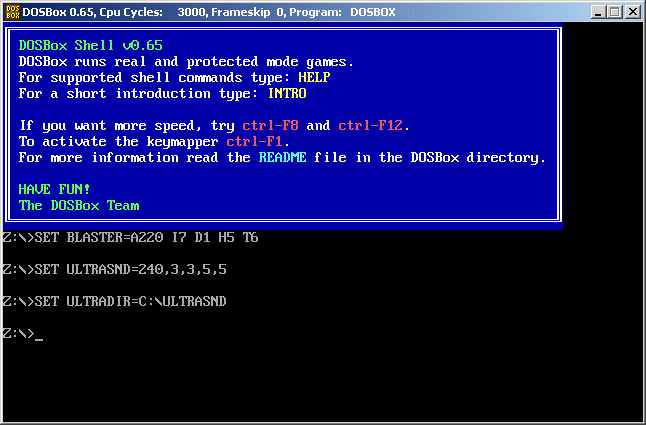 If you still have old MS-DOS games lying around, play them through DOSBox. It's awesome. "DOSBox emulates a full x86 pc with sound and dos. Its main use is to run old dosgames on platforms which don't have dos(win2K/XP/linux/FreeBSD/Mac OS X)"